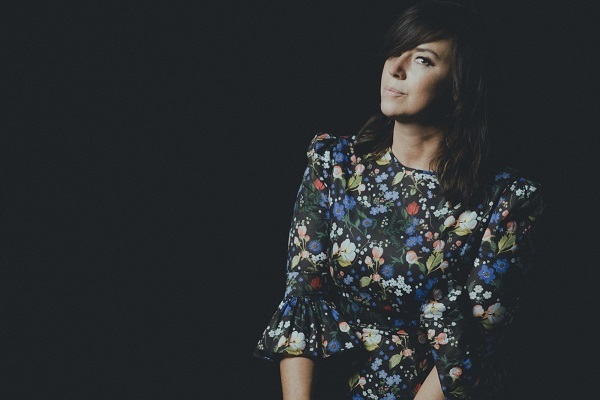 Cat Power, aka Chan Marshall, has announced a show at the O2 Academy Oxford. The singer-songwriter, who put out 'Wanderer' last year, will perform for one night only on June 27. Tickets go on general sale at 10am on April 12. Marshall recently wrapped up a North American tour with Mumford and Sons. This summer she'll also perform at numerous festivals, including Latitude in Suffolk, as well as on the supporting bill for Neil Young and Bob Dylan's Hyde Park show in London. 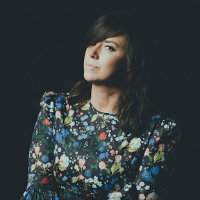 Click here to compare & buy Cat Power Tickets at Stereoboard.com. Photo: Eliot Lee Hazel ‘Wanderer’ is the 10th album (and first in six years) from Georgia native Chan Marshall, aka Cat Power. It’s a gentle, occasionally mournful record that makes great use of her delicate piano and guitar stylings, and which maintains a high level of musical quality despite frequently pedestrian songwriting. Photo: Eliot Lee Hazel Cat Power has posted a video for her cover of Rihanna's 2012 single Stay. Cat Power has shared a video for Woman.